One of the many reasons we're proud to work with a lot of our venues is the rich history that they exude. 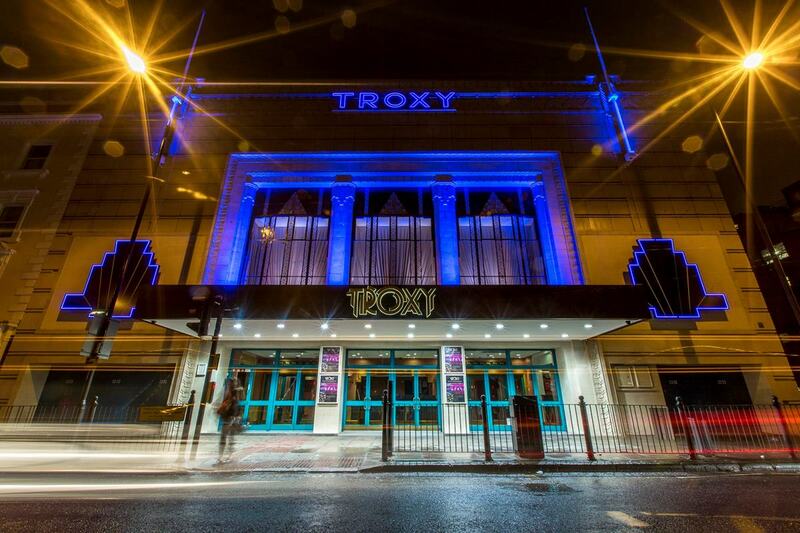 Troxy is a great example, with the venue dating all the way back to 1932. 10,000 light bulbs, 90,000 yards of wiring and 2.5 million bricks later, it quickly became one of the most popular – and biggest – performance venues in the world. Originally a luxury cinema, the Grade-II listed, art-deco hall has since served as a theatre stage for some of the biggest performers of the century, from opera singers, to Hollywood legends like Clark Gable, to modern-day pop icons like Robbie Williams. It's been visited by royalty on numerous occasions, with Prince Charles most recently making an appearance in 2015. 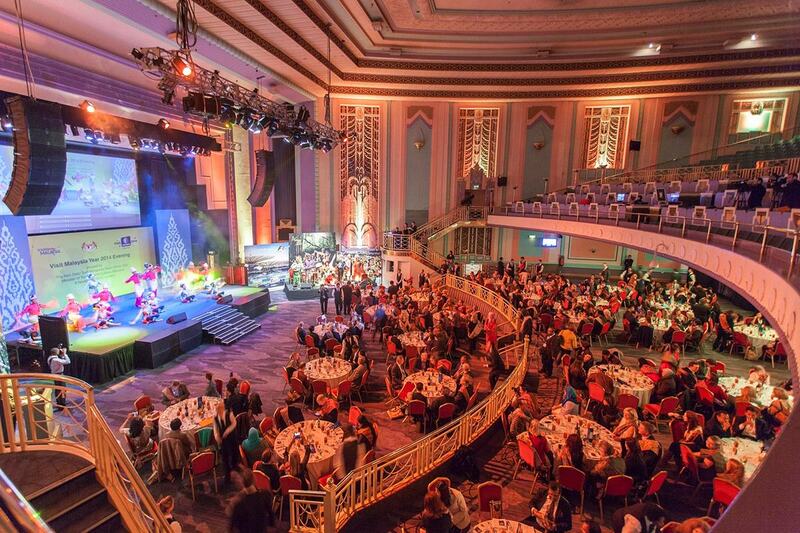 It's a pleasure to hold an event at Troxy today, knowing that your occasion is solidified as part of the venue's rich history. On buzzing Commerical Road in East London, it's a prime location and majestic space for an awards ceremony or an immersive product launch. The venue does 'immersive' well, having hosted experiential screenings of Ghostbusters and Bugsy Malone in the past. That leads us to the venue being a perfect venue for live screening events and live gigs – or anything 'live', really, where a grand stage and large audience is central to the event: think fashion shows, indoor sports and more. The auditorium fits no less than a whopping 2,000 audience members. 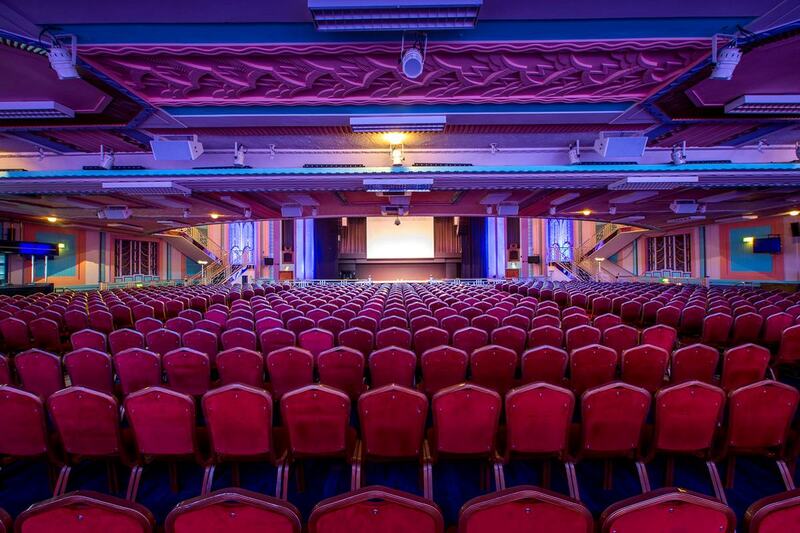 If you're looking for a space for something more along the lines of a gala dinner or company party, Troxy is also the place for such events, fitting up to 780 for dinner-dances, 900 for dinners and 1,800 for receptions. 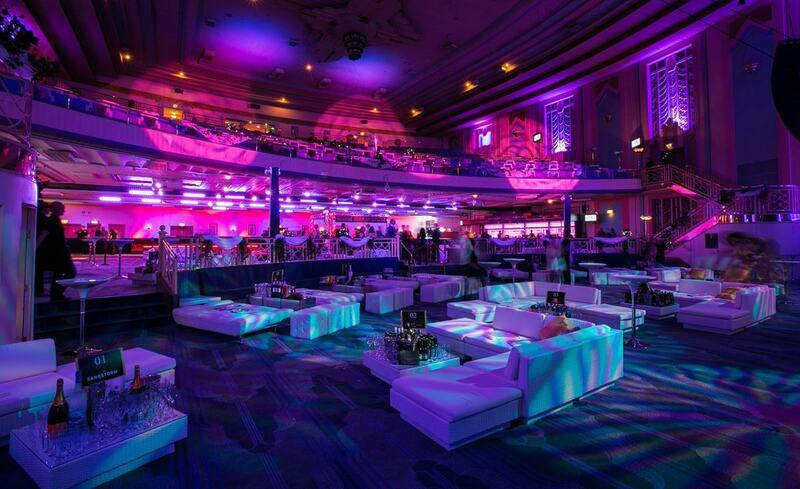 Troxy definitely does it big, but that's not to say that (relatively) smaller groups aren't happily accommodated, with guest lists starting at 300 welcome. What's more, Troxy has been organising private events for over a decade, so there's no shortage of expertise from the talented events team. 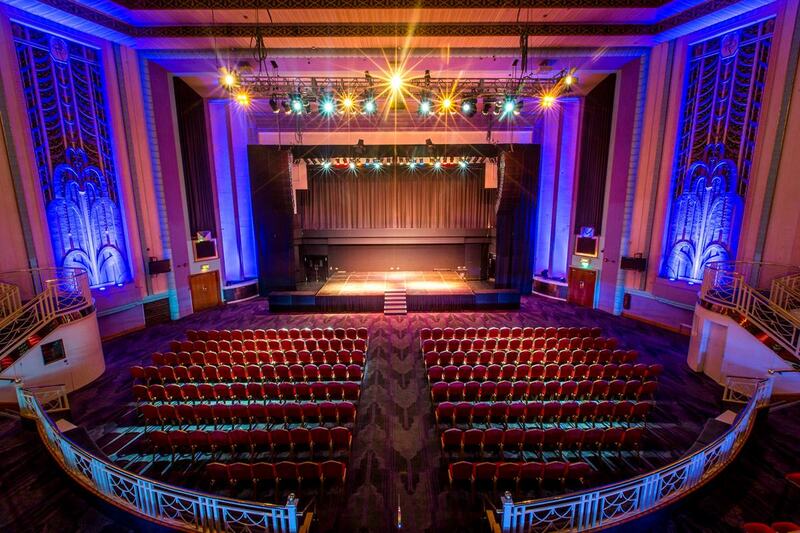 Click here to be a part of Troxy's history and enquire about hosting your event there. To browse other awesome venues, head to hirespace.com.